Looking to shop for Holiday presents? Tired of the mall? Swear you're not going to shop Thanksgiving or after Thanksgiving, no matter how enticing the prices are? We have some excellent books for November! What Do You Do When Everyone Knows Your Feelings -- Except You? Stephen Noble, a board member of Dragon Gate Industries (DGI), is decapitated. DGI, a front company for wizards, decides to provide executive protection services for Noble's son, Graham, and daughter, Rayna. But Graham doesn't trust wizards and refuses their protection, so DGI hires Jonathan Shade and his team to keep the Noble family safe. How can Jonathan protect clients who are willing to kneel and accept death at any moment? How can he and his team handle thirteen deadly warriors willing to die to accomplish their goal? And how can Jonathan defeat the deadly creatures the Marshall Clan has brought with them to our world? Creatures that will destroy anything in their path as they seek their prey. King Glennen of Eldador gave me a job to do - avenge his wife's death - and hey, you know me, I am to please! So maybe he didn't say, "Attack the invincible city, sack it and pretty much slap the faces of every important person on Fovea," but then again I never went to charm school. I kind of do what I do. But you know what I wish he had said? I wish he'd said, "Lupus, if you do plan to go sack the invincible city, you better make darn sure you have a way out of there, because the Uman-Chi are the most powerful Wizards on the planet, and every other nation is a friend to them." Yeah, that would have been pretty good advice." In Indomitus Vivat, the stakes are raised as War drives Randy to greater stakes and greater consequences, and pathway that could lead to empire, or straight to hell! supposed to exist. As far as Thea and her friends know, computers are meant to be inert vehicles for storing magic spells, not magical processors themselves. But all that seems to have changed as students at Wandless Academy find themselves the victim of practical jokes—with magical consequences—simply by opening an e-mail. Now the spellspams are getting worse, and it's possible there's someone behind them who is not just bent on stirring up trouble but has a much scarier and more wide-reaching agenda. 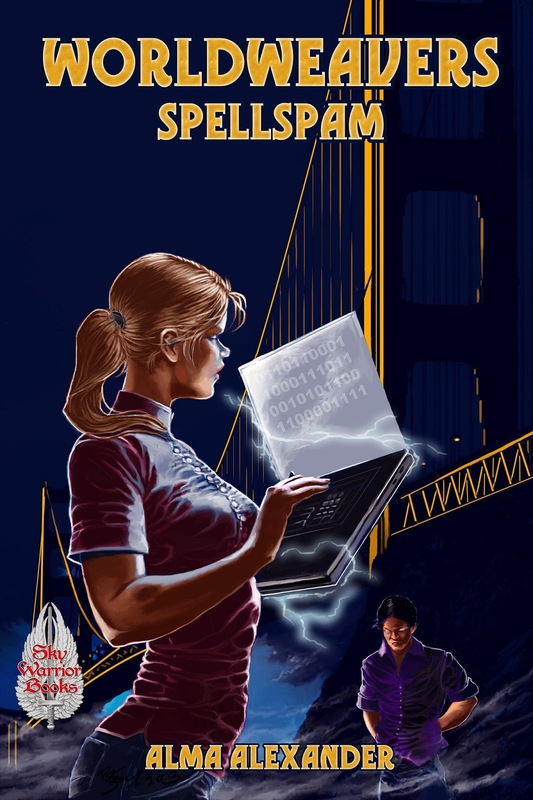 Until now, Thea has been the only person she's ever met who can reach through the computer using magic. But someone else is out there, and even her friends can't help her track down the source of the spellspam before it gets much, much worse. This sequel to Worldweavers: Gift of the Unmage ups the ante on a fantasy world that is rich and nuanced, like our own, but with a core of wildly original magic. 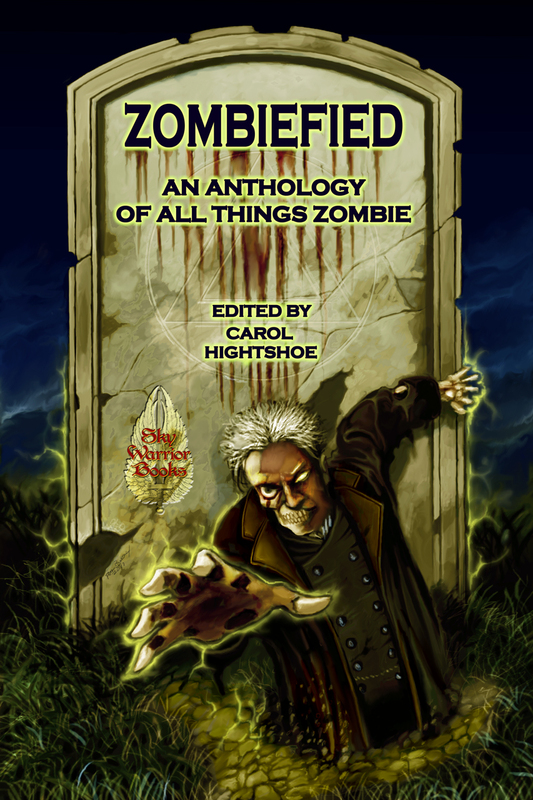 Zombiefied: An Anthology of All Things Zombie -- Now in Paperback! Zombie crime fighters, politicians, soldiers, rescuers—but a Zombie prom date or bowler? If you’re looking for Zombies, prepare to be ZOMBIEFIED! Two dozen amazing zombie stories sure to breathe life back into the Undead. If you’re looking for stories that shamble, groan, and eat brains, you’re sure to become ZOMBIEFIED. Stories by: Dayton Ward, M.H Bonham, Gary Jonas, David Lee Summers, Carol Hightshoe, Laura Givens, Rie Sheridan Rose, Lou Antonelli, John Lance, and many more! List Price: $12.95. 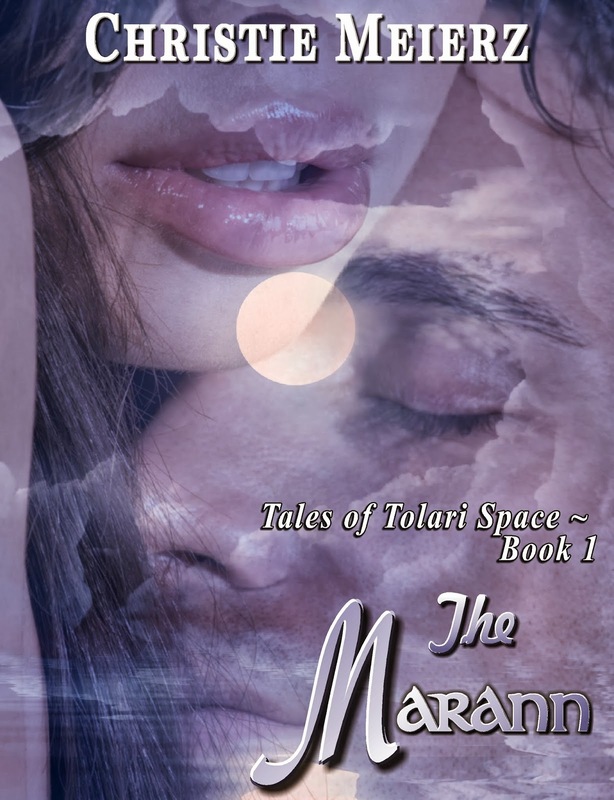 We're trying a new promotion at Sky Warrior Books called Kindle Countdown deals! 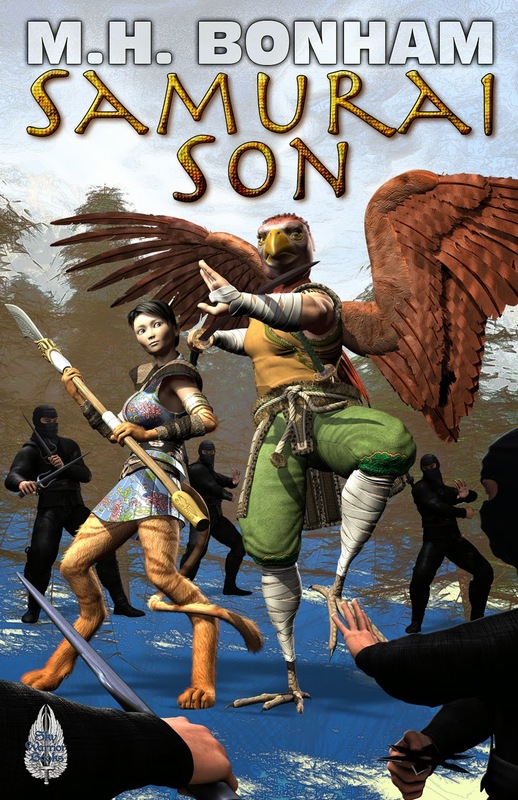 Starting November 7th, you can get Samurai Son for $1.99 from Amazon for a limited time. Then, the price increases until it reaches full price on November 11th. It'll be a cool way to get a copy of M. H. Bonham's exciting novel set in a fantasy Japan. 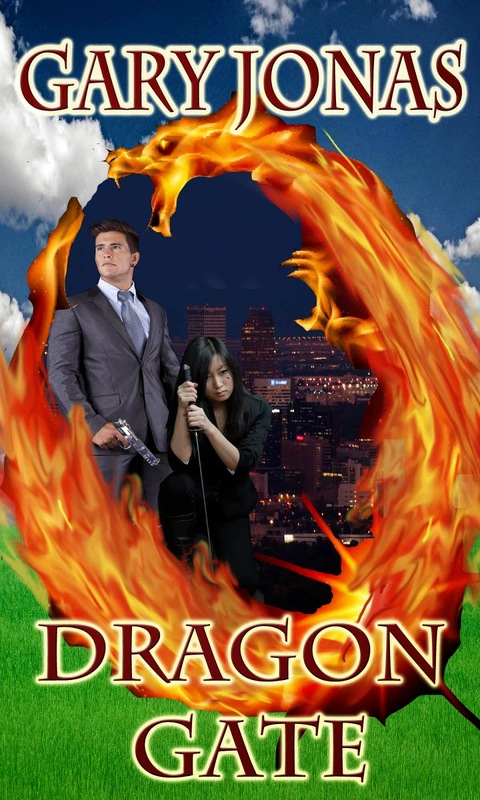 We're also offering Laura J. Underwood's popular book, Dragon's Tongue, November 27-29 as a Kindle Countdown Sale.